DAVID LE/Staff photo. 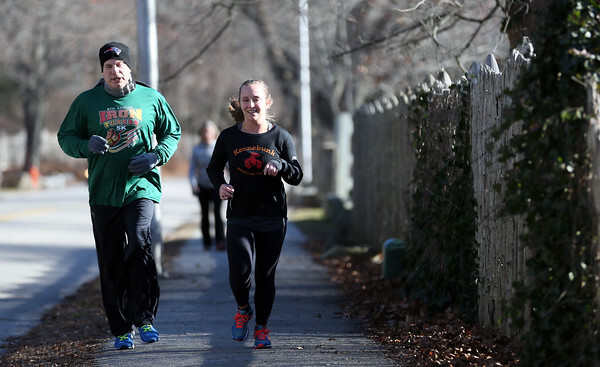 Ed and Kasandra Hughes, house-sitting for friends in Manchester, go for a run near Singing Beach on Saturday morning. 12/26/15.